Batman: The Video Game (Nintendo NES) NEW SEALED H-SEAM MINT GOLD VGA 85+! 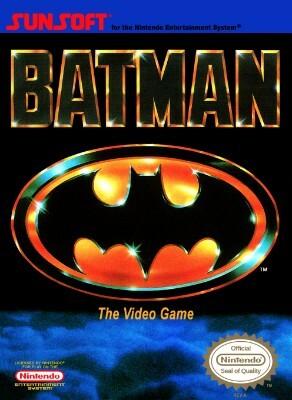 Batman: The Video Game (Nintendo Entertainment System, 1990) Cart only. Tested! !